By clicking below, you agree that we may process your information in accordance with these terms. You can change your mind at any time by clicking the unsubscribe link in the footer of any newsletter you receive from us, or by contacting us at info@euislands.eu. 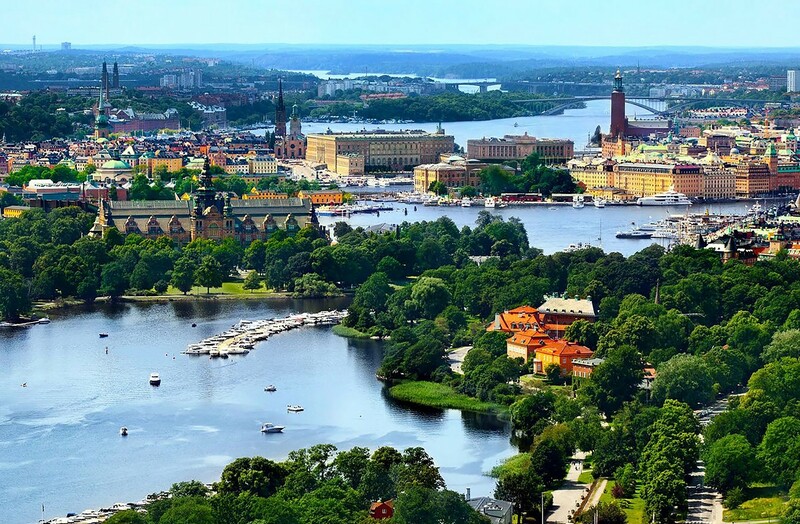 Welcome to the Clean Energy for EU Islands Secretariat! 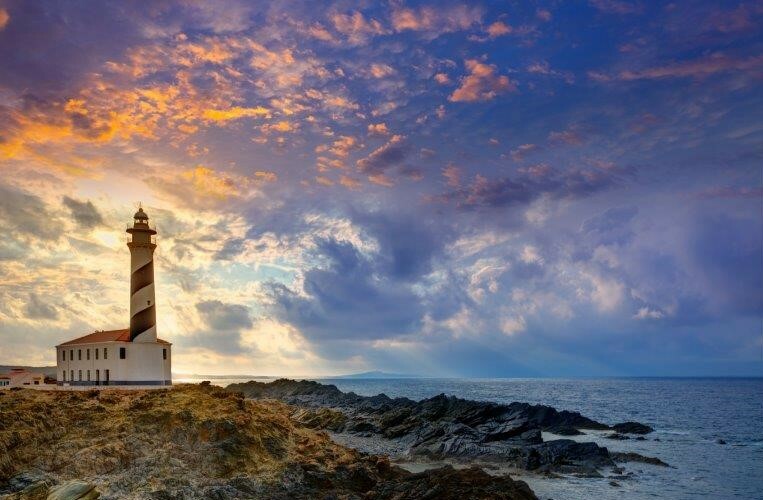 We are a one-stop-shop for Europe’s island communities wanting to transition to clean energies. Whether you are looking to connect with other island communities, technical experts, if you need support on project development, or if you're just looking for practical materials to help you advance the transition on your island - you're in the right place. Curious about how we can support your community in particular? Come in, and find out! 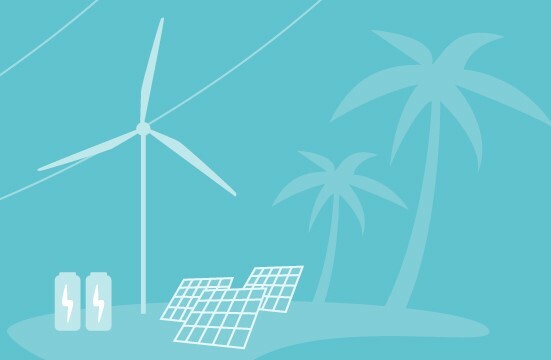 Among the 26 islands and archipelagos selected by the European Commission for the Clean Energy for EU Islands Initiative, Menorca was the first to publish its energy transition roadmap earlier this week: the Menorca 2030 Strategy. 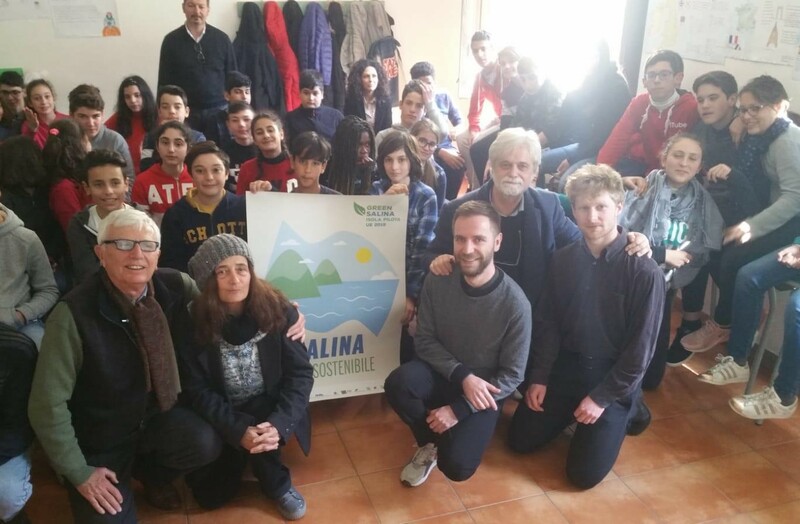 Last week, members from the Clean Energy for EU Islands Secretariat visited Sicily and pilot island Salina to establish and strengthen their contacts in the region. During the visit, they met representatives from the three supported Sicilian islands: Favignana, Salina and Pantelleria. 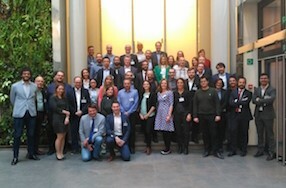 On 11 April, the EU-funded Horizon2020 project INSULAE started its activities with a kick-off meeting in Brussels. 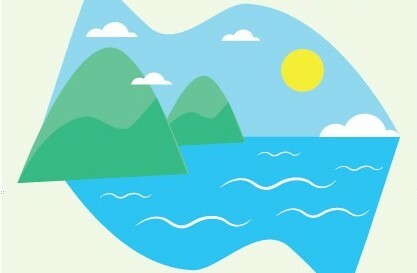 The project aims to maximise the impact of innovative energy approaches on EU islands, with the ultimate objective to drive decarbonisation and improve life on these islands.